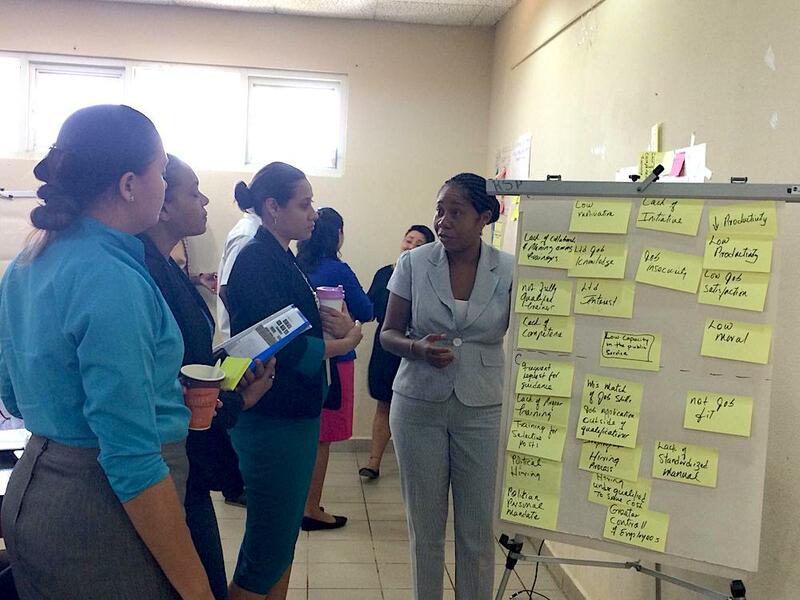 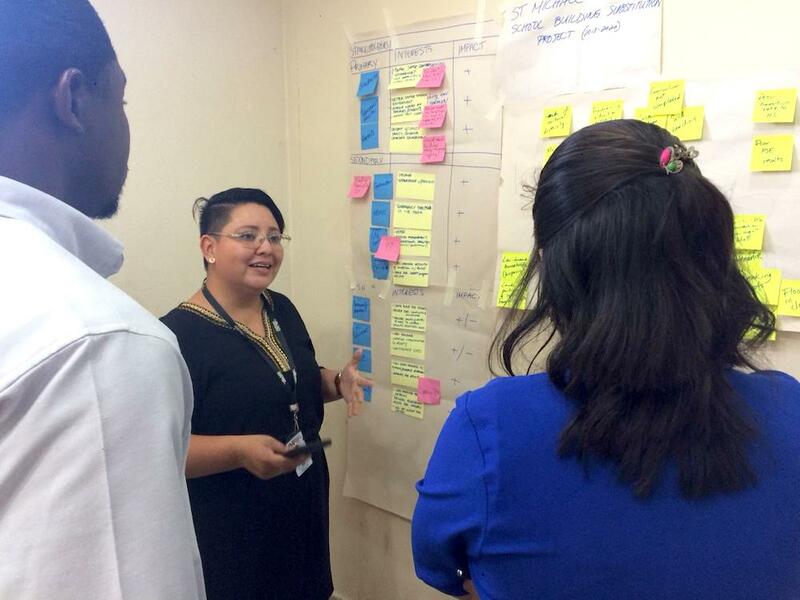 A CIDT training team has delivered two further cycles of training under the Caribbean Development Bank’s Project Cycle Management training programme. 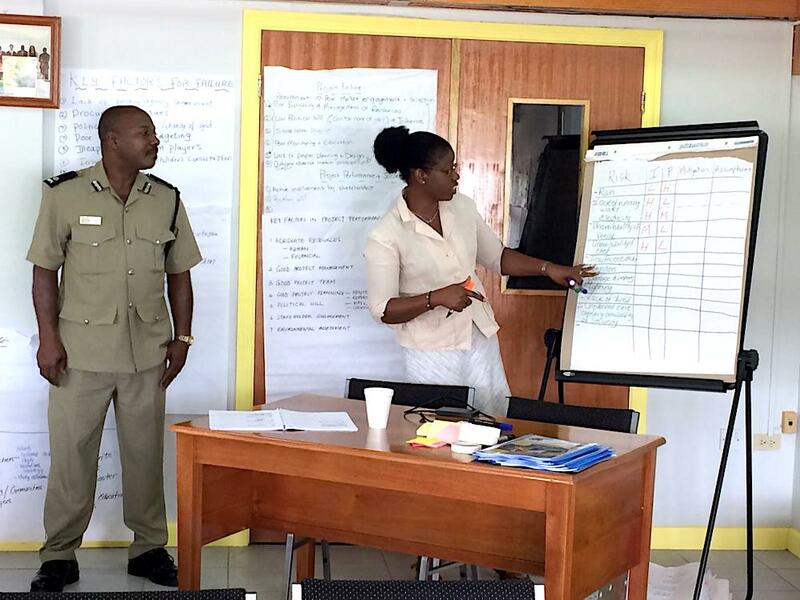 Training took place in Belize, St Kitts and Nevis and St Lucia in May 2018 and in Montserrat and St Vincent’s and the Grenadines in July 2018. 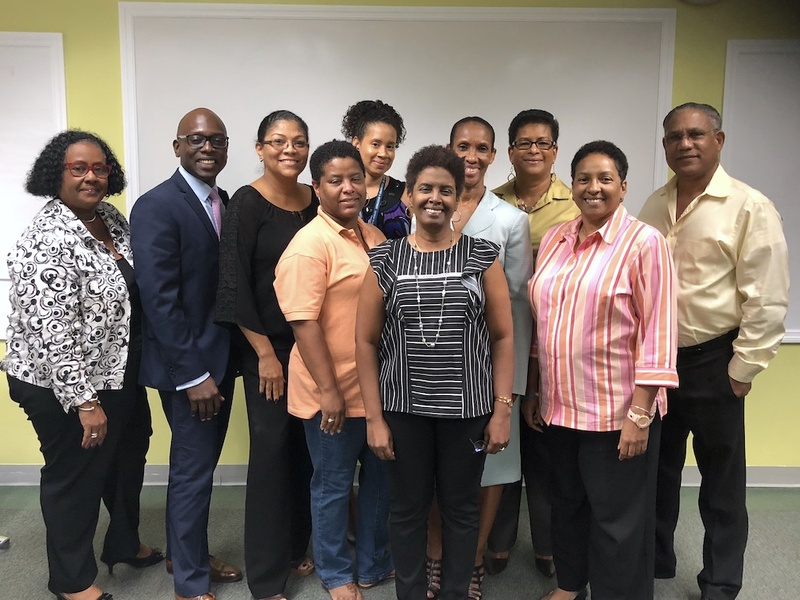 The training team included CIDT’s Ella Haruna, Des Mahony, Sarah Thomas and Phil Dearden, and CIDT associates Patt Flett, Susan Branker Greene, Alexa Khan, Nana Hesse Bayne, Teddy Charles, and Mark Lee. 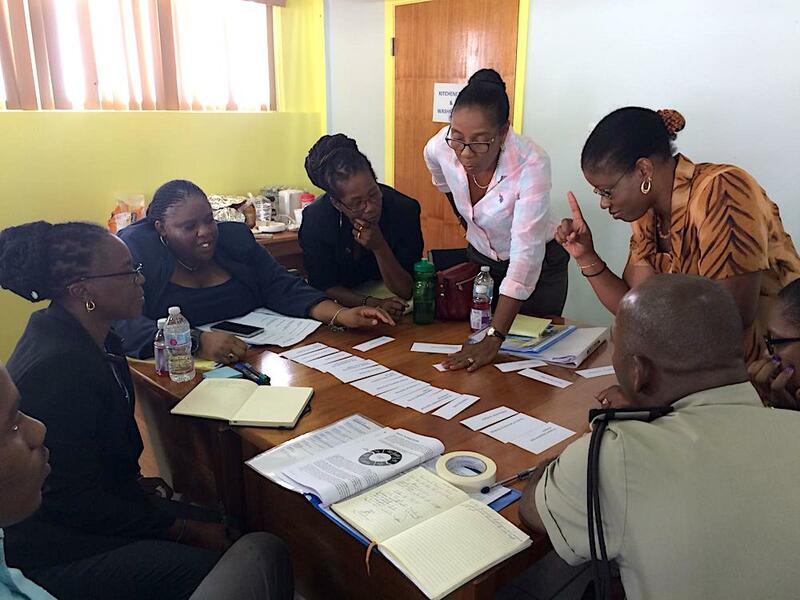 Since November 2017 the CIDT team has delivered this suite of eight modules in Barbados, Grenada, Trinidad and Tobago, Guyana, the Bahamas and the Turks and Caicos Islands. 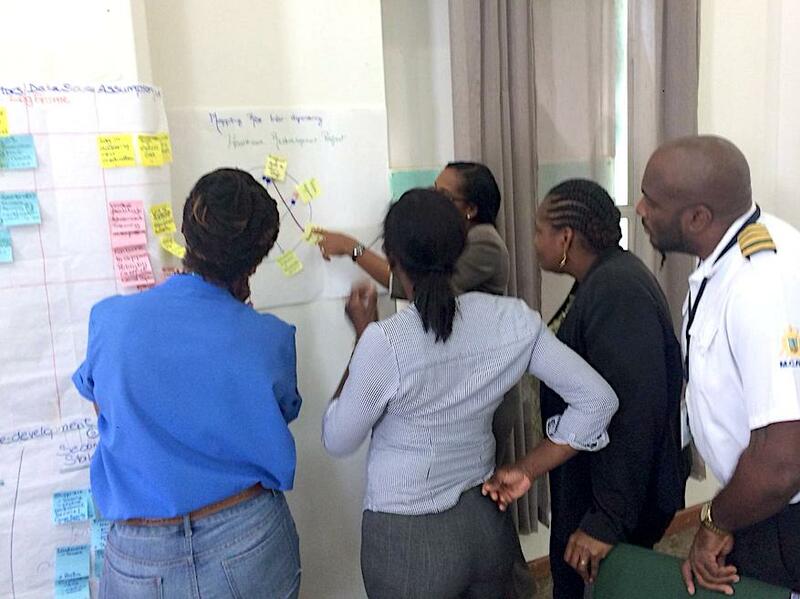 The training modules cover a wide range of tools and themes around the project cycle, including project design, management, monitoring and evaluation to more specific PCM approaches, such as project appraisal, managing technical assistance projects and procurement. 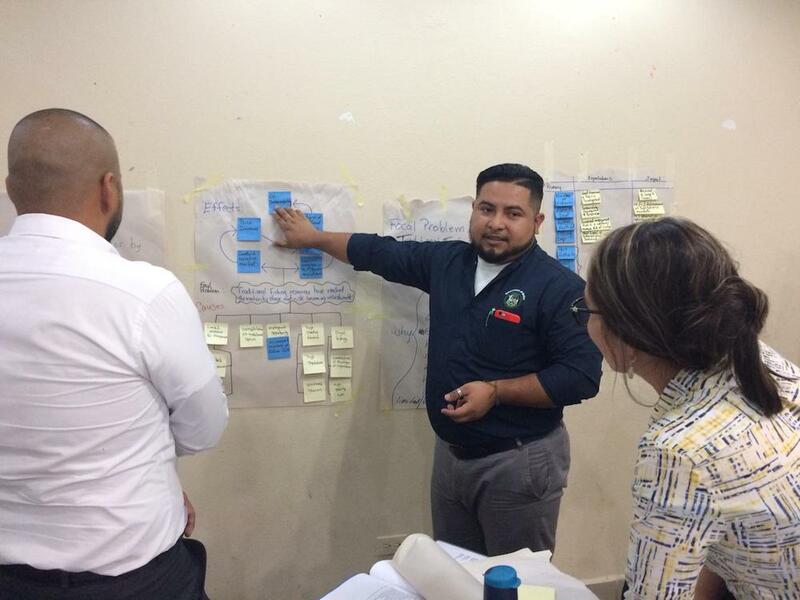 Each module is contextualised with regional case studies and the training has been very well received across the region – with an average of 97% positive participant feedback in the recent quarter. 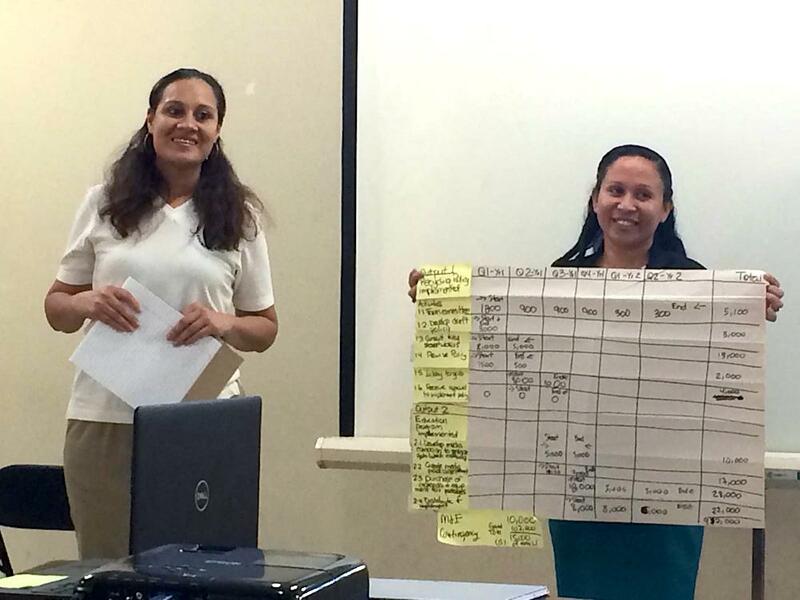 In addition to face to face training participants are also supported with a follow-up webinar, six weeks post-training. 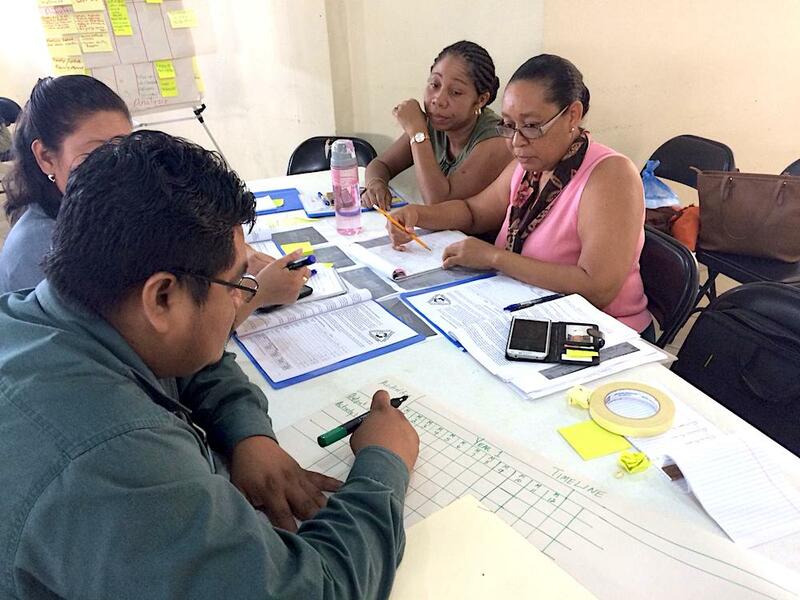 The webinar serves as a refresher and checks in on progress towards implementation of participant action plans. 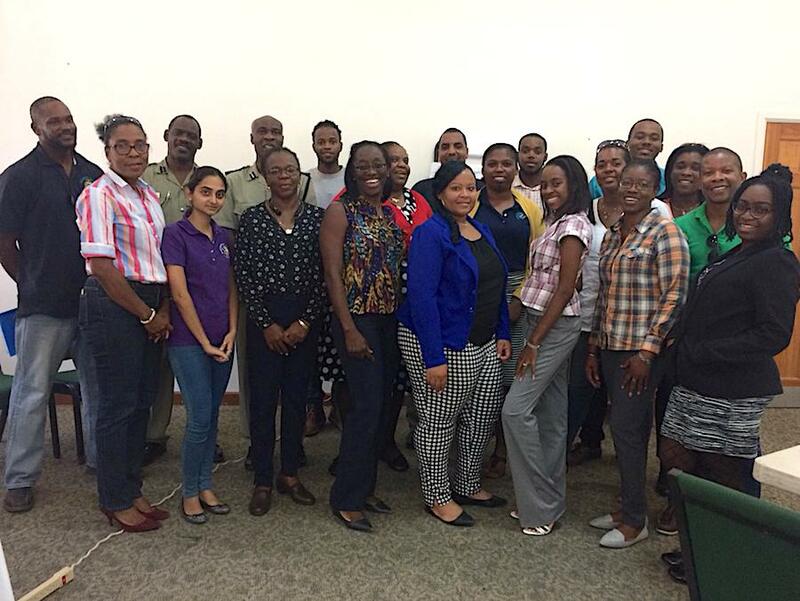 CIDT’s Phil Dearden has also delivered a suite of PCM Masterclasses for CDB staff at Headquarters in Barbados. 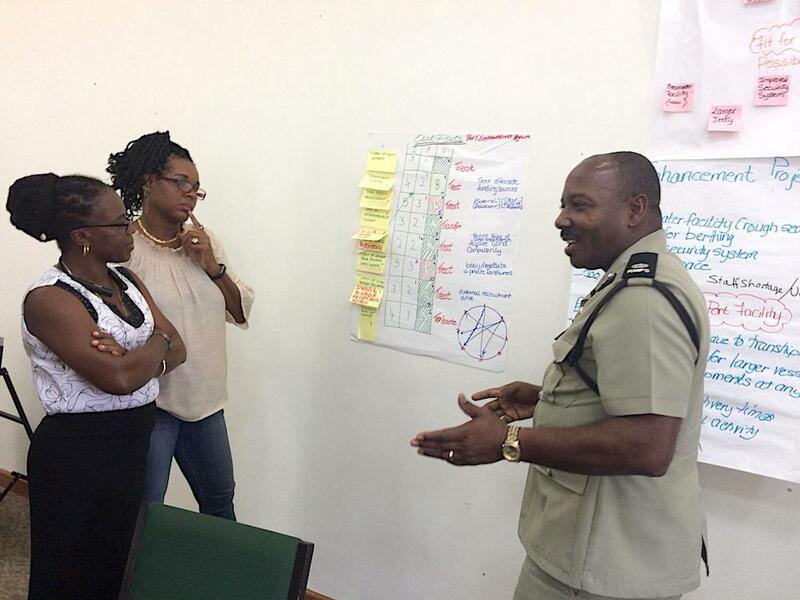 The final training cycle is now well underway with CIDT trainers deployed in Anguilla, Haiti, Cayman Islands, Dominica, Jamaica and the British Virgin Islands.